Community Supported Agriculture (CSA) is a great way for you to enjoy local products, and support your local farms. 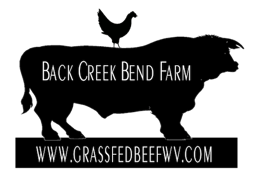 Back Creek Bend is pleased to be offering a CSA program this season. Prepay $300, and for the next 6 months we will select a variety of beef cuts and/or chicken for you valued at $55 each month...for a 10% savings! 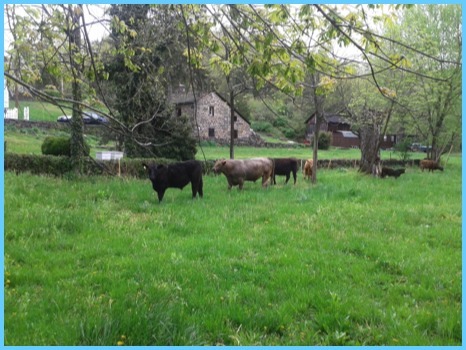 Contact us at john@grassfedbeefwv.com, and let us know you would like to sign up for CSA! Orders will be ready the first Monday of each month. Sign Up by June 30 for July-December, and by December 31 for January through June.